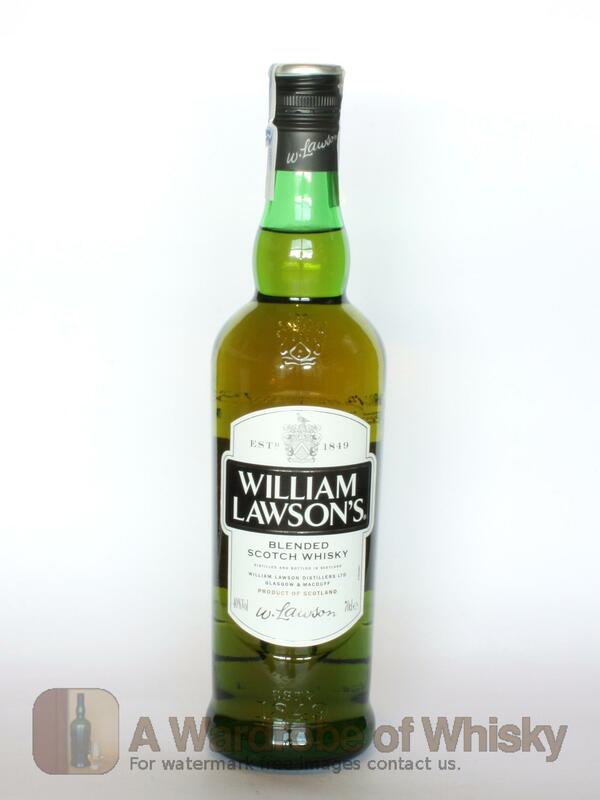 Willam Lawson's secrets is all down to the selection of only the fruitest malts from across Scotland which is very apt considering the distillery was built within the fruit orchard of duff house. 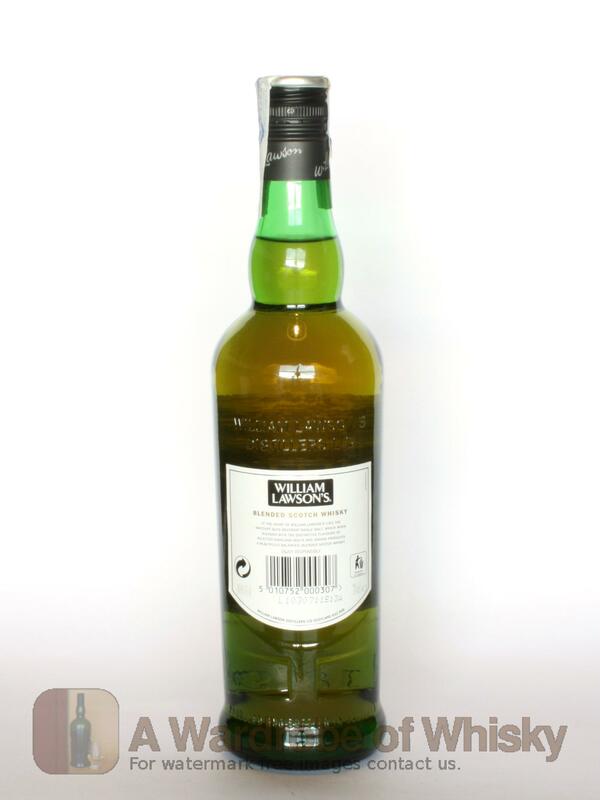 They also avoid any of the more smoky malts that would counter the glorious fruity flavour. To ensure the satisfying balance is achieved, they chose a selection of aged grain whiskies that lend this fruit flavour extra bite.